The move comes following positive customer response to the flights which began operating on November 7, according to JetBlue Airways. As previously announced, the New York JFK-Barbados Mint round-trip will operate daily during the winter-holiday travel peak season from December 19 through January 4. JetBlue’s entire flight schedule through September 6, 2016 is now available for booking. “We announced seasonal Mint service to the Caribbean earlier this year with the goal of providing travelers with a new and unique premium travel choice to two of our most popular leisure destinations,” says Dave Clark, VP network planning at JetBlue. “The response from JetBlue customers has exceeded expectations on our Barbados route and we are thrilled to expand our Mint service to year-round for customers of this top destination,” adds Clark. JetBlue’s other winter peak-season Mint service to the Caribbean is a weekly round-trip on Saturdays between New York JFK and Aruba. 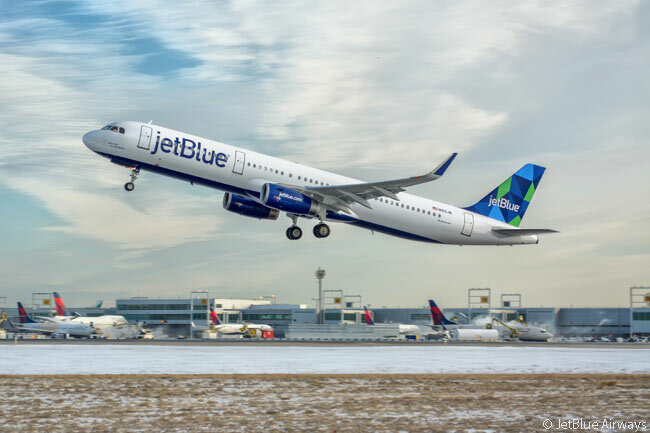 Including its weekly Mint service during the summer season, JetBlue will now provide three round-trips between New York and Barbados on Saturdays during the 2016 peak summer period from June 18 through September 3. 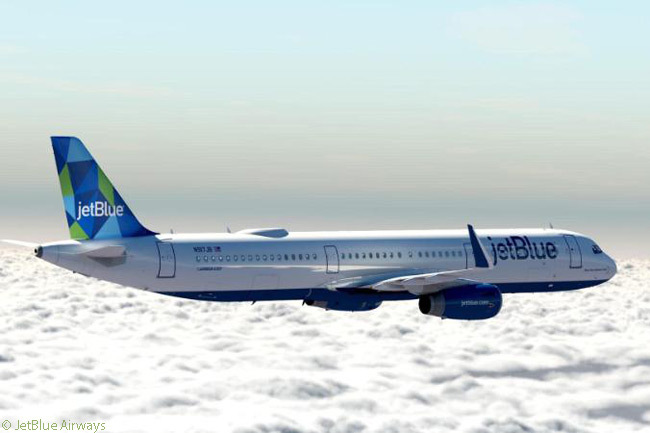 JetBlue first launched Mint in 2014 on U.S. transcontinental routes and is now the only U.S. airline to operate regular service with lie-flat seating to Barbados and Aruba, according to the New York-based carrier.